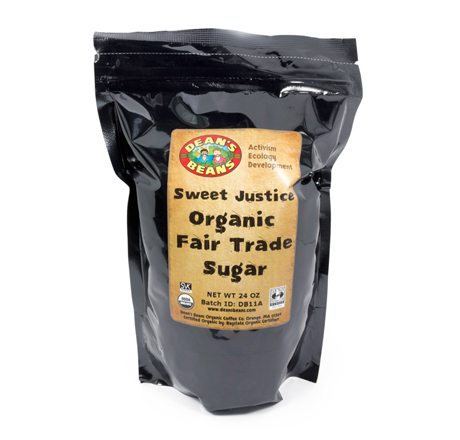 This sugar from Dean's Beans is 100% organic, fair trade cane sugar sourced from a sugar mill cooperative called Manduvirá in southwest Paraguay. About sixty member farmers grow sugar cane on their plots. Processed without bleaching agents or bone char. Gluten free but not from a certified facility.